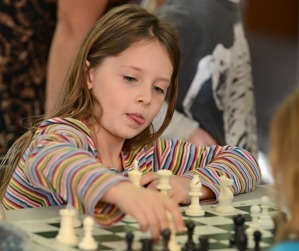 Our mission is to make chess an important tool in educating and developing life long logical thinking, logical reasoning, develop analytical skills, and social and organizational skills for our children who attend the Burnaby Junior Chess Club. It has the benefits of increasing a child's cognitive perception, reasoning capability and it will heighten their ability to concentrate on a particular task and/or function. 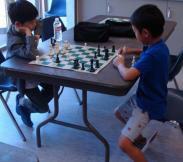 In addition, chess teaches our children responsibility, social skills and how to be a good sport. Winning and losing is a life lesson that every child must learn in order to integrate effectively into society and groups responsibly with an excellent attitude.